 Marcos and I are absolutely satisfied that we chose the right photographer to capture our big day. David was professional and yet completely relaxed, putting us at ease - which is important given that aside from your spouse, the other person you will spend most of your wedding day with is your photographer! Our number one feedback from guests was how nice David was! David’s ability to get on with people ensured that he also got the best and most natural photos of our guests. We both loved how relaxed and laid back David was-such a friendly and easy to work with guy.Guests also commented on this. We honestly could not have picked a better photographer for the job. David Cavan did something that most other photographers we met with didn’t - he let us be in control of what we wanted. We didn’t have to adapt to anyone else’s “style”, schedule or wedding day demands. David seems to have a knack of capturing some of the finest moments without us even knowing that he was around - his overall style is very natural, yet so creative. One of our highlights was when we entered the reception after dinner, David had somehow managed to edit photos of our day, and display them using his own projector. And they looked phenomenal. All of our guests loved this as well. The outcome of our photos was amazing. Great shots were not only captured of us, but of our closest family and friends as well. Rather than just a bunch of shots of us, we feel the photos taken creatively captured the story of the our day. 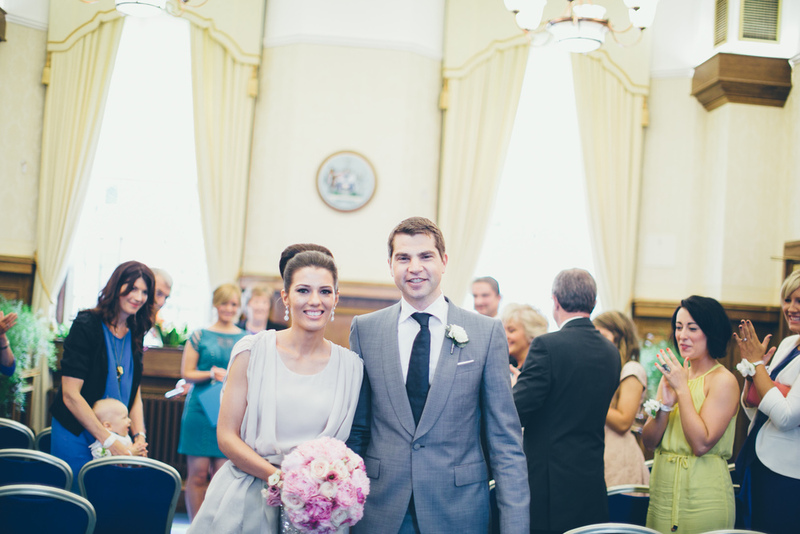  So we stumbled across David Cavan online while facing the mammoth task of picking a wedding photographer! And let us tell you, we feel every bride and grooms pain if you are doing this search right now, as it’s tough. You want your photos to reflect your personality, the fun & the laughter of the day. As the bride you want to look beautiful, happy and dare I say it calm, as a groom you want to look like.....Johnny Depp!?... You want the funky pics of friends and the formal pics of family! You want the glamourous ones, the cool ones, the detailed ones and you want your photos to reflect the essence of the whole day....it’s a lot. .....And then there’s David, and we can honestly say, hand on heart that we got all this and much, much more. He made us laugh, cry, feel funky, romantic, beautiful and dare we say like Johnny depp when we saw our wedding pics. Such a great result, and every time we flick through our 600 plus pics (yes he takes that many- it’s truly fab!) we relive all these perfect moments all over again; which is exactly what you want to see when your magical day is all over. 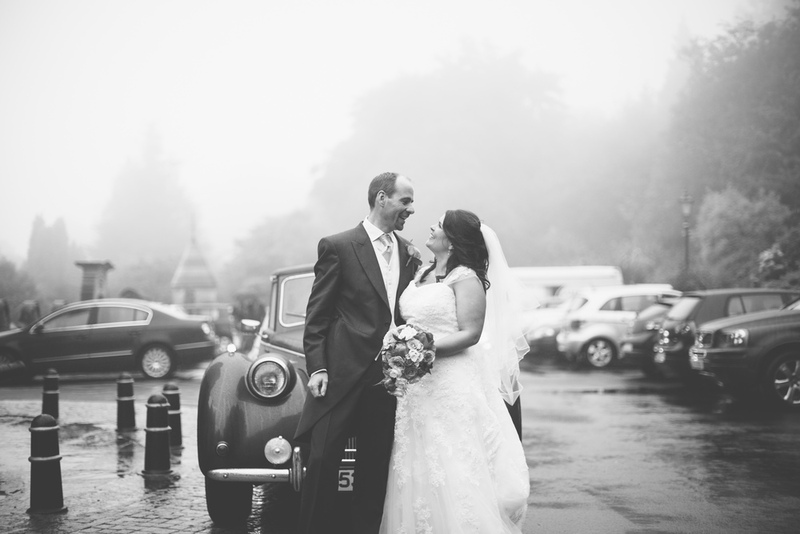 David offered a genuinely first-class service in every aspect of our wedding photography for a highly competitive price given the excellent standard he works to. We absolutely love our photos and appreciated a very quick turn-around. On the day itself David has a totally natural and easy-going ability to put people at ease and make people laugh. This kind of warm, personable and inimitable way with people can’t really be bought or taught. He missed nothing and was never in the way or interrupting but was professionally seamless. 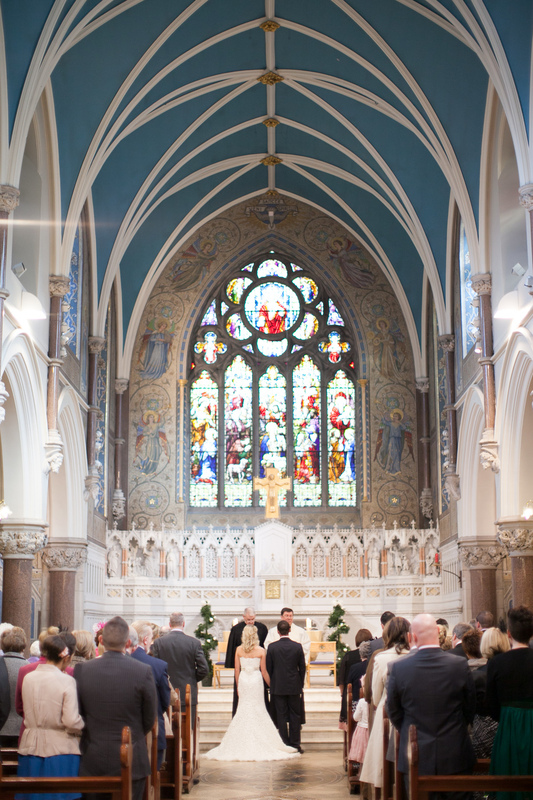 If you’re reading this review then you may have already discovered David Cavan’s website and will know that his style of wedding photography and the quality of his work is second to none. From the moment I met David he was easy to work with, warm and relaxed, which meant that he fitted in perfectly with our day. I know I am a diserning customer and had set out to David everything which I hoped he’d cover. Nothing was a problem and everything covered. We are delighted with our photographs. David has managed to capture moments through photos which tell a story using the most natural shots possible. For us, this is so much more important than the traditional style of wedding photography where family groups are corralled together, one after another, for unimaginative group shots. David was as ever very courteous and is able to cover the day without being obtrusive while at the same time being in the right place at the right time. We had many compliments about David from our guests. 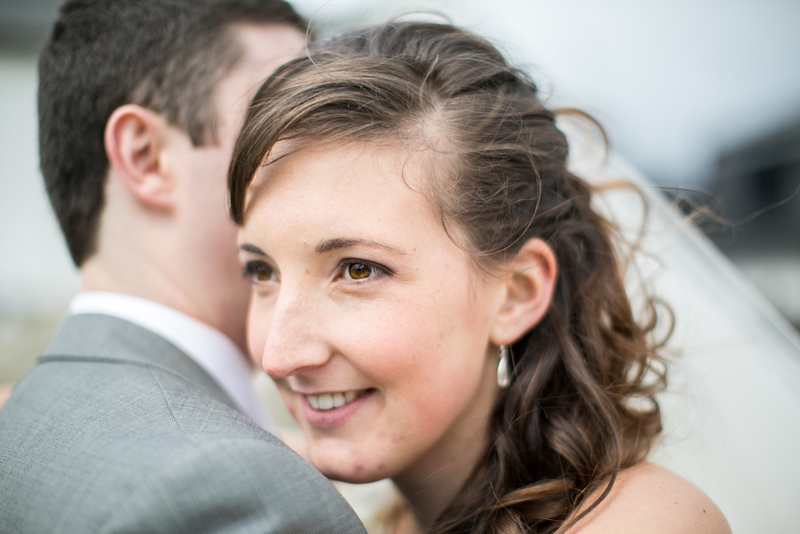 If you are looking for a relaxed, friendly photographer, then we would totally recommend David Cavan! Even our guests commented on how lovely he was!